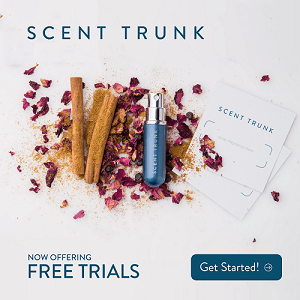 This site is all about free samples and try it before you buy it so don’t over look all the free trials Amazon offers! First off did you know that if you sign up for Audible you’ll get TWO free audiobooks just for being a new member? When I joined I only got one free so of course getting two free is an even sweeter deal! 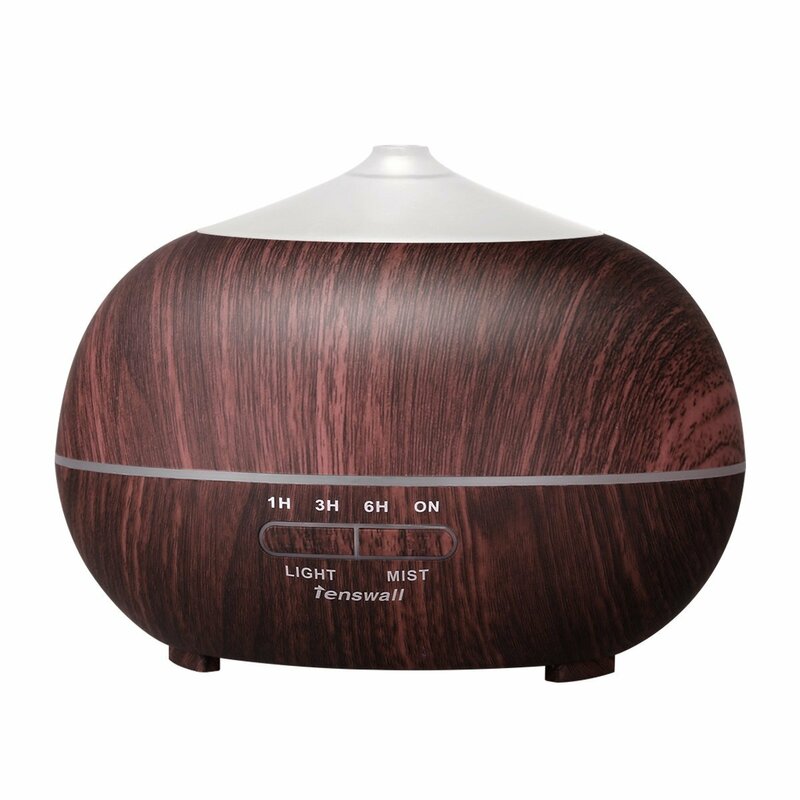 This is a really high end cool mist humidifier and essential oil diffuser by the Tenswall company and right now it’s marked down 52% so if your in the market for one of these now is a great time to buy! It would make a really nice Easter gift for an adult too! I have one in my house and I love it! So easy to use that you really don’t even need to read the directions but of course they’re in the box if you want them. 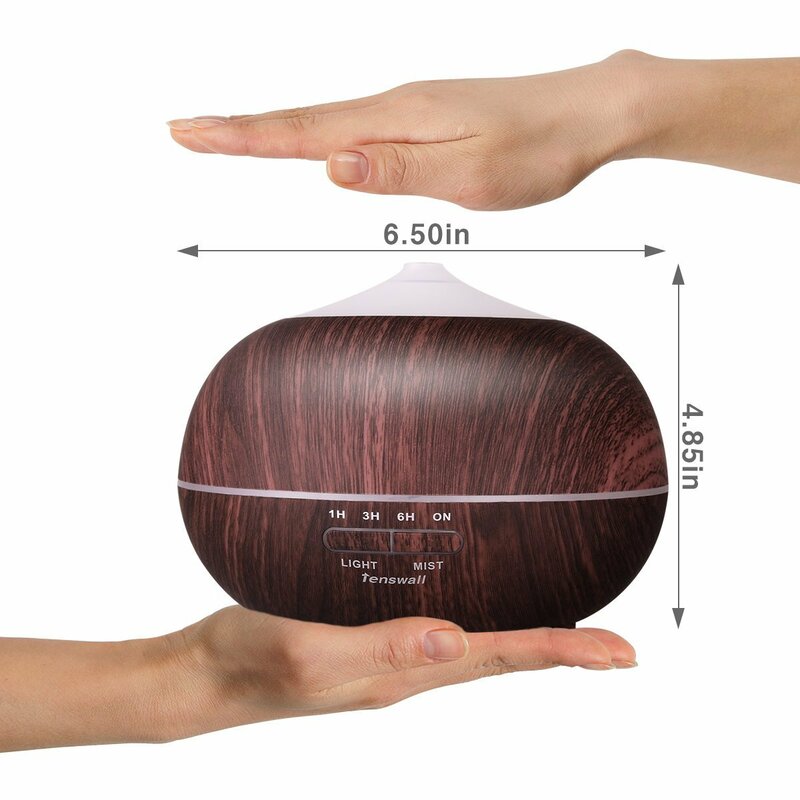 Simply fill it with water to the fill level, add 5 or 6 drops of your favorite essential oil and press the button! 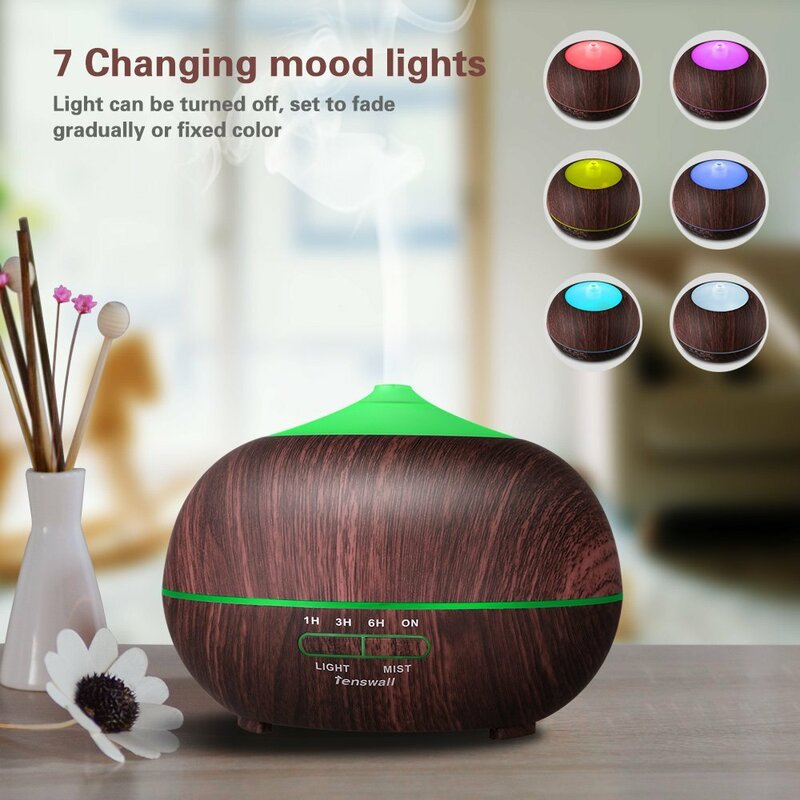 I love using peppermint oil. I didn’t think I’d like it but I has some so I tried it and it was actually amazing! CLICK HERE to snag this deal before they run out! 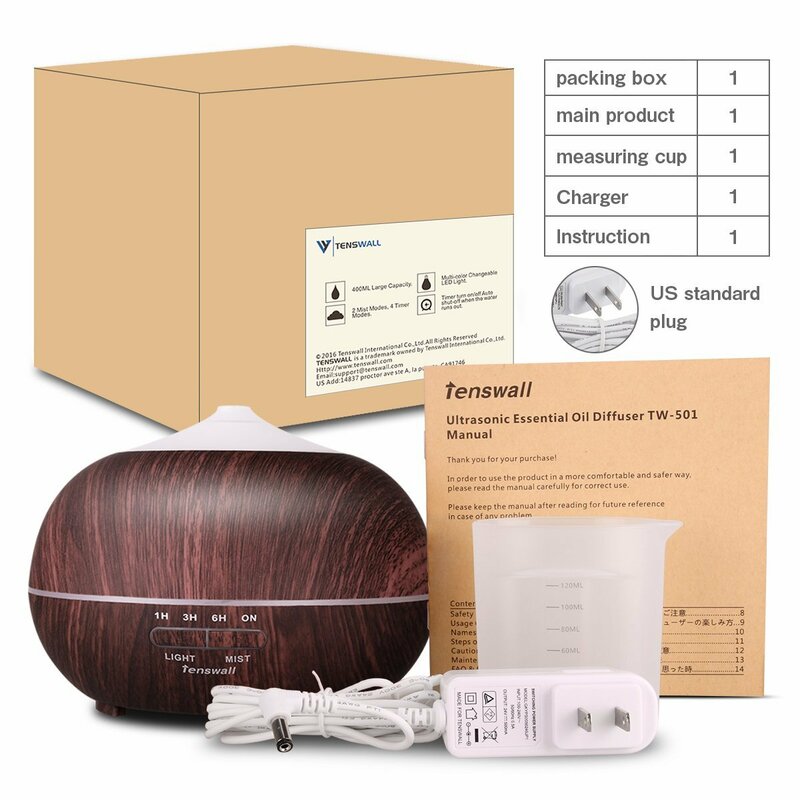 Today only you can head over to Amazon where you can snag this Honeywell Ultra Violet Germ-Free humidifier for only $49.99 (Regular $70) and ships free with Prime. CLICK HERE to take advantage of this one day sale!